What is inside an aloe plant. Home > Benefits of aloe vera > Aloe plant. What does an aloe plant contain? Anthraquinones are found in plants. They act as a natural laxative and a pain killer. They play a key part in breaking up all the dead cells and flushing them out of our system. They can also help treat acne and they are anti-inflammatory in nature. They are anti-bacterial, anti-fungal and anti-viral. They also help with digestion. Enzymes are proteins that help the cells in the body work effectively. Without them our bodies would not function. They also break down food to be converted into energy. Eating food with enzymes helps with your digestion and circulation which has a knock on effect on your overall health. Lignin is an insoluble fiber. Insoluble fiber offers many benefits to intestinal health, including a reduction in the risk and occurrence of colorectal cancer, hemorrhoids, and constipation. It comes from cereal and other wholegrain foods. Mono saccharides and polysaccharides are a form of natural carbohydrate. They give you energy because they work in the same way as good carbohydrates, e.g wholemeal bread, wholemeal pasta, beans, vegetables and fruit. I found that when I drank aloe vera gel, I had more energy and felt better about my food intake. They stimulate your immune system as well. They also help with weight loss and increasing your energy. Salicylic acid can ease aches, pains and fevers. It can soothe joint pain and pain from mouth ulcers. That is why aloe vera is used for arthritis.It can also treat skin problems by encouraging the growth of new skin cells and is a great skin cleanser. It is also an ingredient used in chemical peals. Saponins are found in plants and they have a number of uses. They help with diabetes by lowering your blood sugar and your cholesterol They also reduce the risk of cancer and protect against infections. They are anti-bacterial, anti-fungal and anti-viral. They also play a key part in boosting your immune system. Sterols help to lower bad cholesterol, increase good cholesterol and decreases the risk of cancer. It is a natural way to improve your health. What are antioxidants? Antioxidants are very important for diabetics. Read on to find out about their benefits. Super supplements of vitamins and minerals help with diabetes. Read on to find out which ones. 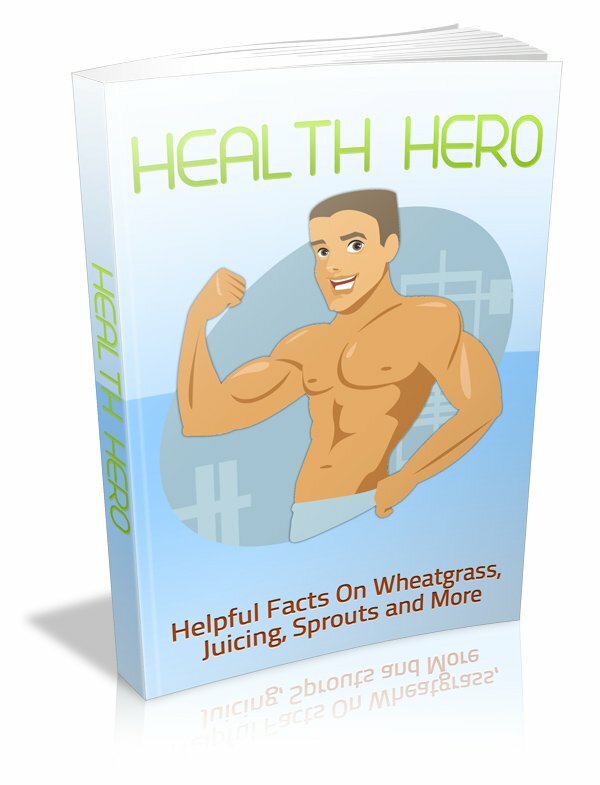 Free e-book on healthy living for all my subscribers. Just fill in the form below and receive it in your inbox today. I promise to use it only to send you Healthy living.